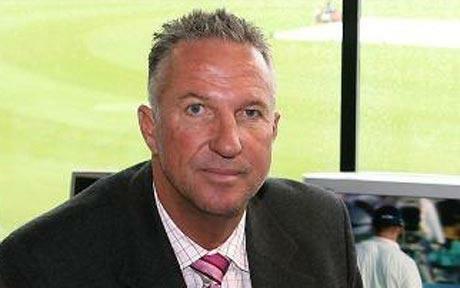 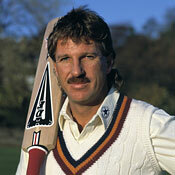 Brief about Ian Botham: By info that we know Ian Botham was born at 1955-11-24. 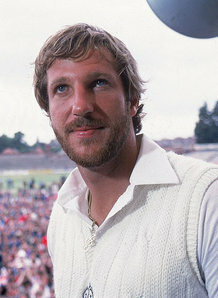 And also Ian Botham is English Athlete. 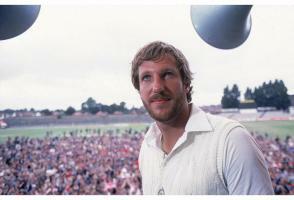 Some Ian Botham's quotes. Goto "Ian Botham's quotation" section for more. 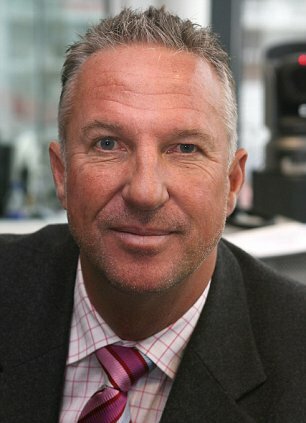 What's happened has happened, so what can we do to make it better for tomorrow and the day after? 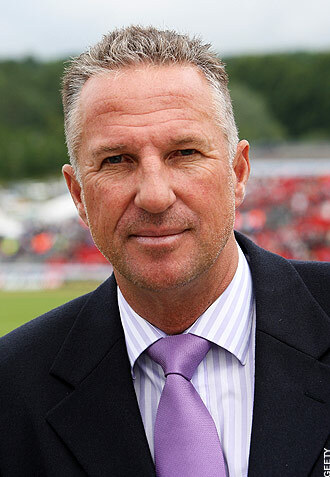 That's why we're here.